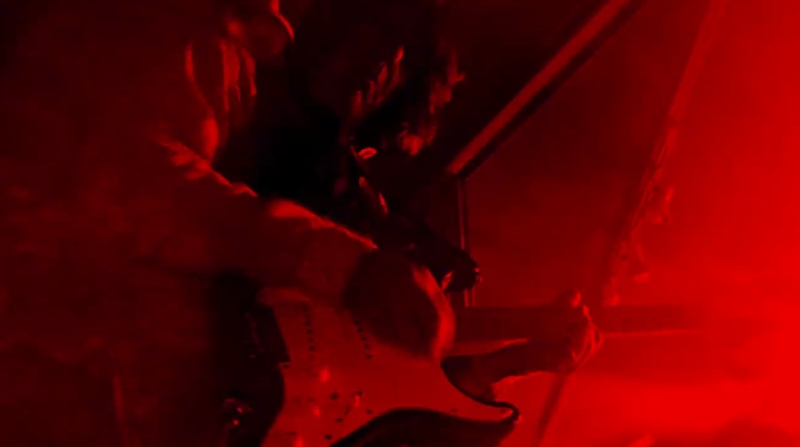 Trouble Pilgrims are Johnny Bonnie on Drums, Tony St Ledger on Rhythm Guitar, Bren Lynott on Bass Guitar, Steve Rapid on Voice and Theremin, Pete Holidai on Devil's Guitar and Vocals. The Trouble Pilgrims are available for live engagements in 2013. Contact: peteholidai77@gmail.com Their set list will be comprised of songs drawn from The Radiators from space albums TV Tube Heart, Ghostown, Trouble Pilgrim and Sound City Beat along with Pete's solo LP - The Devil's Guitar and any new songs that come along the way. 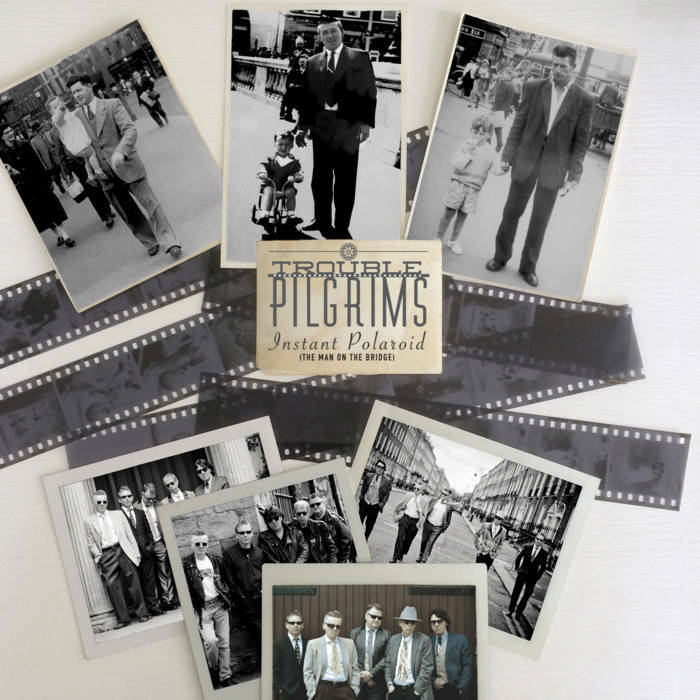 The Paul McLoone Show – Today FM = #properpilgrim #pilgrimagetorock Thanks to Paul McLoone and the #McLooneSessions team – spot on production on the fly! For the record we don’t think much work got done at Marconi House for the hour Johnny Bonnie #feckindrummers was leveling into his bass drum in studio on the day! Special thanks in advance to Gavin Blake for making it all so painless in studio for The Pilgrims! Brilliant we were able to give away the last 2 tickets to Dark Shadows and Rust Live on Studio on air! NEXT PILGRIMAGE TO ROCK – THINK YOU CAN MAKE IT PILGRIM? Trouble Pilgrims are proud to present on SCREEN 2 at the Irish Film Institute an hour long presentation of Dark Shadows and Rust “Live In The Studio” featuring the band in a live performance of their acclaimed debut album supported by in depth interviews with the band who discuss the creative processes. This one-off screening will be for the benefit of Aware THINK YOU CAN MAKE IT PILGRIM?